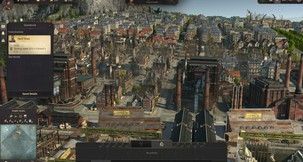 Not long after starting Anno 1800's campaign, you're given an island on which to begin setting up your own city and company. The island has, however, seen better days, before its prior inhabitants abandoned it, as shown by the Anno 1800 debris that takes away from its natural beauty. 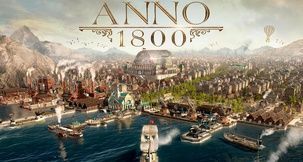 Here's how to clear the Anno 1800 debris in the campaign. 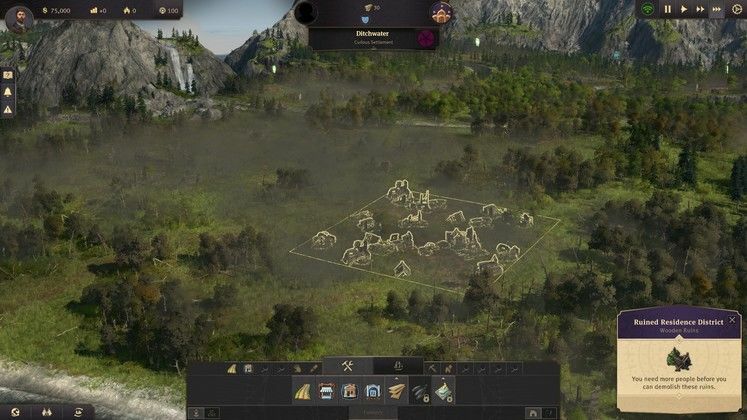 The Anno 1800 debris on your island not only covers portions of it in unaesthetic smoke, but also restricts access to building on said patches of land. As you expand, unlocking more buildings, you'll need all the land you can get, so clearing them out is a priority. 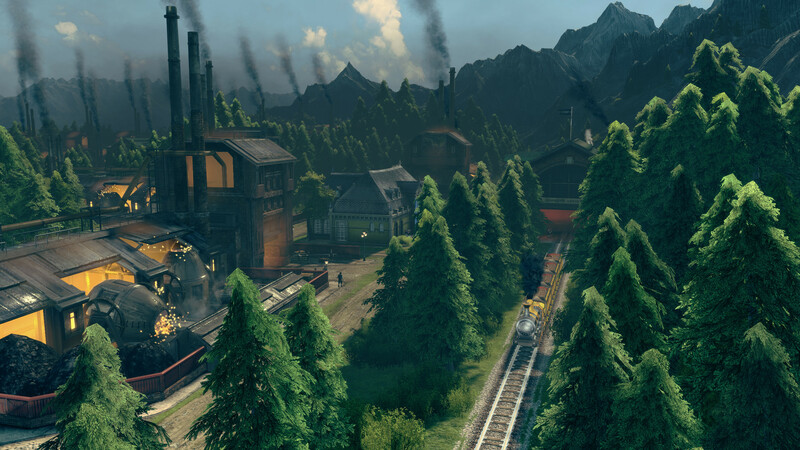 In order to clear the Anno 1800 debris, your population will have to hit specific thresholds, as required by the main objective. Each threshold, lets you clear bigger and bigger ruins, but how is that done? Freeing your island of ruins and smoke is as simple as clicking on them. Provided you've reached the required population numbers, you should see a green bar starting to fill above the ruin you clicked on. It's possible to click on multiple ruins to expedite getting rid of them at the same time. 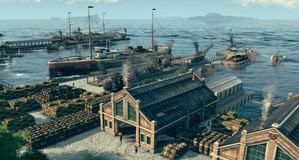 Once you reach Worker level, the 2nd population tier in Anno 1800, you can clear the biggest piles of debris. Do keep in mind that, once the process is complete, you'll find resources such as timber and bricks left behind on those spots. 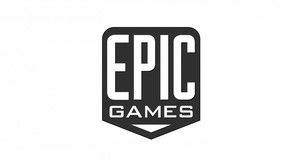 Be sure to click them in order to add them to your pool, as there's plenty of stuff they can be used for.